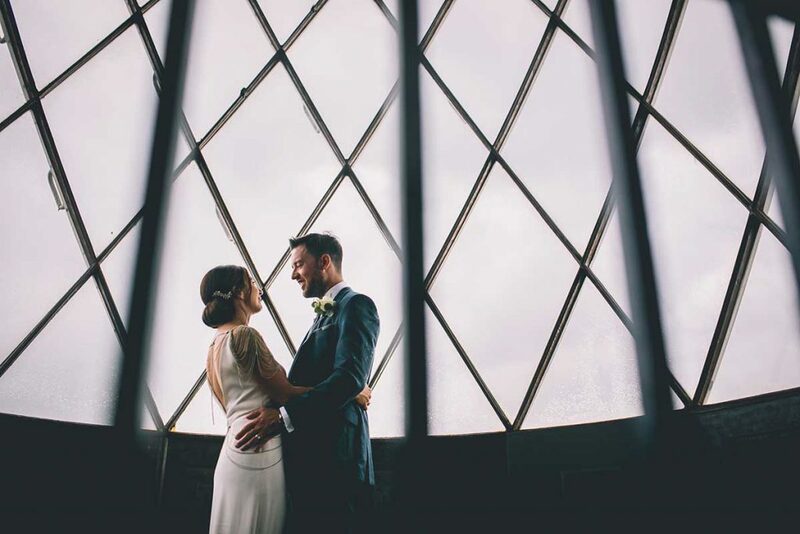 One of the great things about being a wedding photographer is being able to visit so many amazing venues. 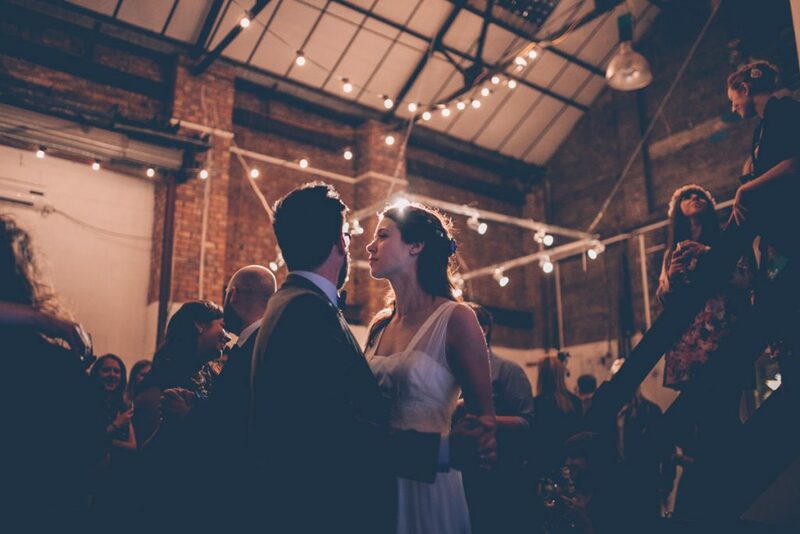 Whether it’s in the country side or the city, a spacious hall or a cosy east end boozer, it never disappoints. 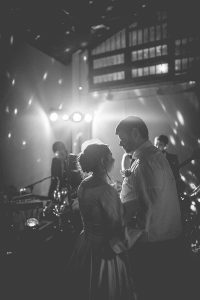 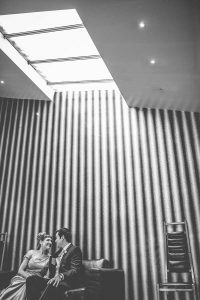 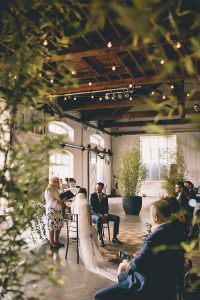 Choosing a venue is hard, probably the hardest decision you’ll make when organising your wedding. 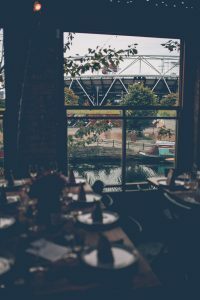 So to help you out, I’ve started a list of the best venues I’ve photographed this year. 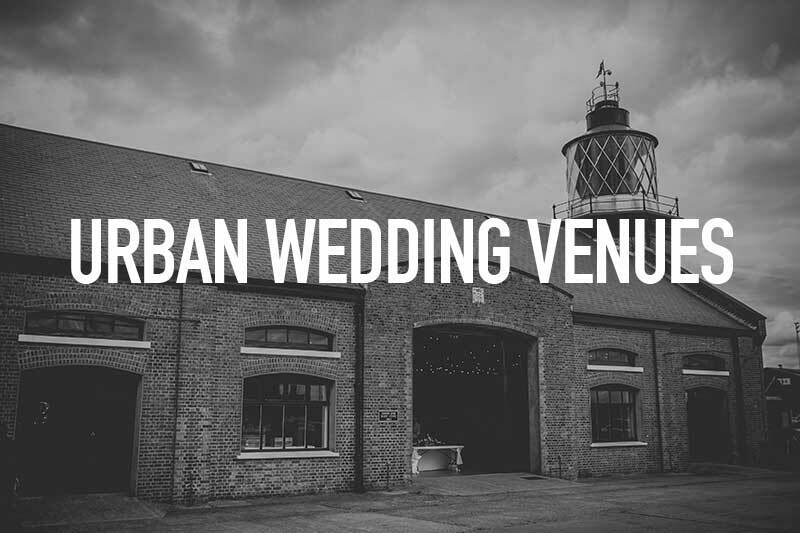 Starting with my top 5 Urban wedding venues. 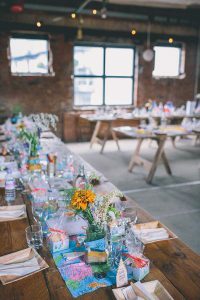 If you want that big spacious barn vibe but don’t want to leave the city hopefully this list can help you kick start your venue research. 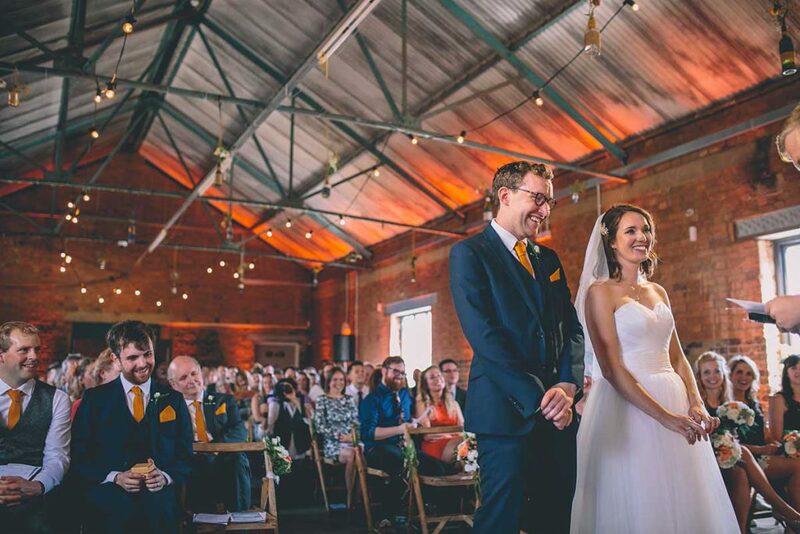 The Worx is a Venue and Studio hire complex. 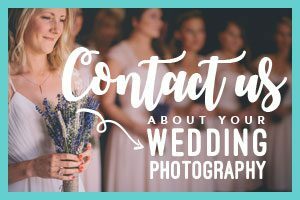 With infinite white backdrops used for fashion, portraits and car photography, it also works well for couple’s portraits and group shots. 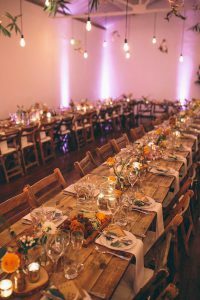 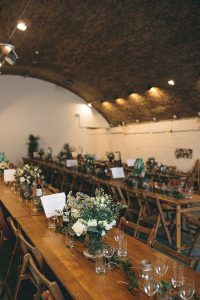 The wedding was held in one of the bigger studios and was later transformed into the dining area, there’s also a courtyard outside for drinks and canapés! 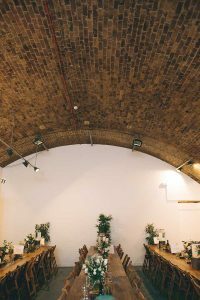 Situated across the road from the Hoxton Overground Station, The Hoxton Arches are literally underneath the railway track. 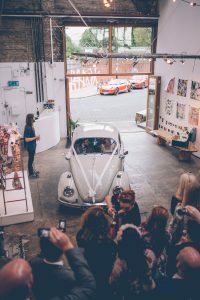 With a cool, art gallery feel to it, it’s a blank canvas for you to transform into whatever you see fit. 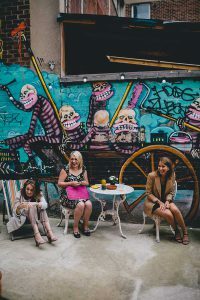 There’s a back garden area, with tables and chairs and a backdrop of graffiti. 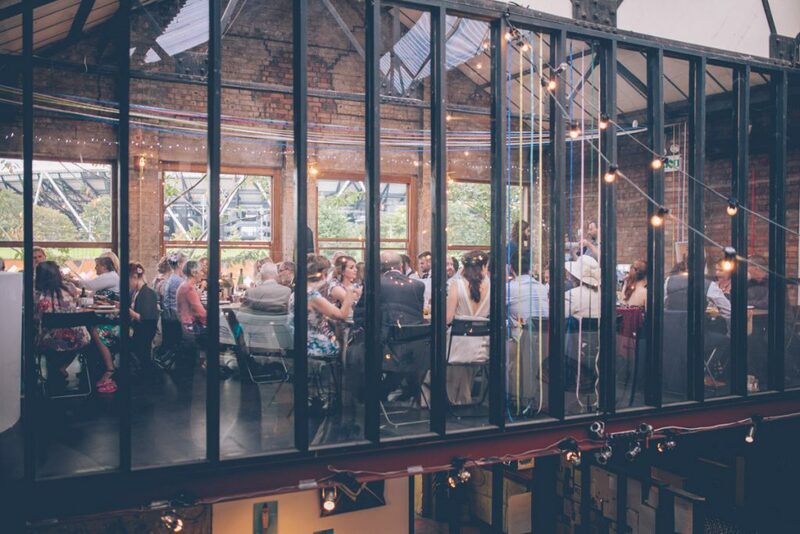 I love this venue. 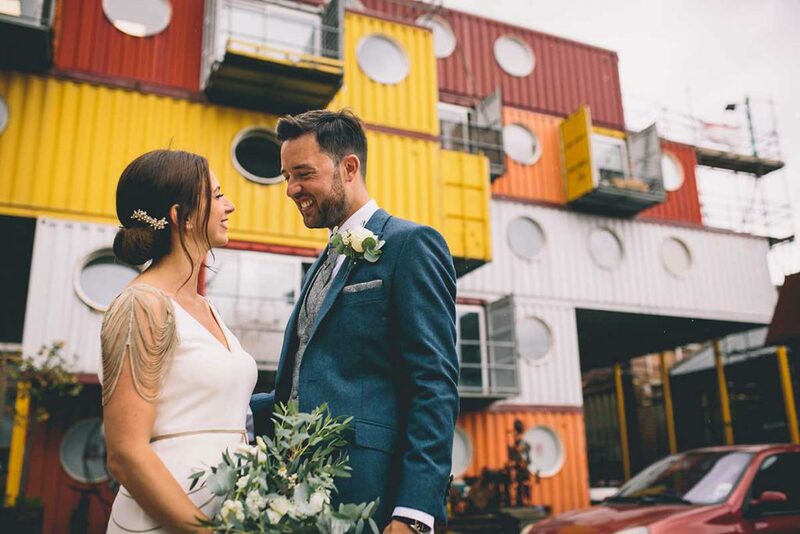 Hidden away in East London, this is a super cool, spacious warehouse with all the trimmings. 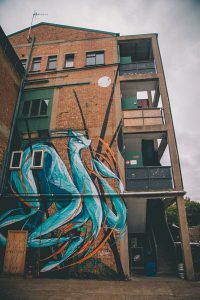 This is as urban as you can get! 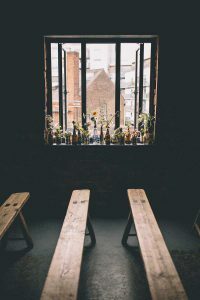 It’s three floors up, with exposed brick walls and high ceilings with metal girders. 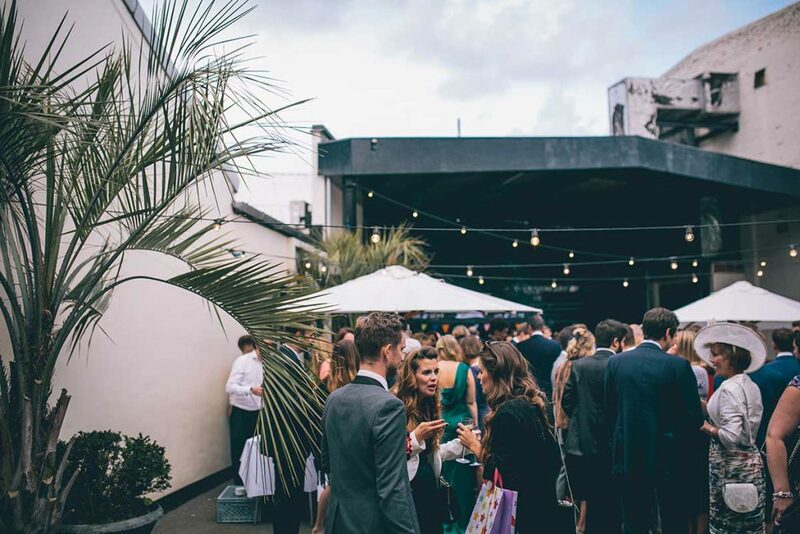 It has loads of space inside and out for drinking, dining and dancing! 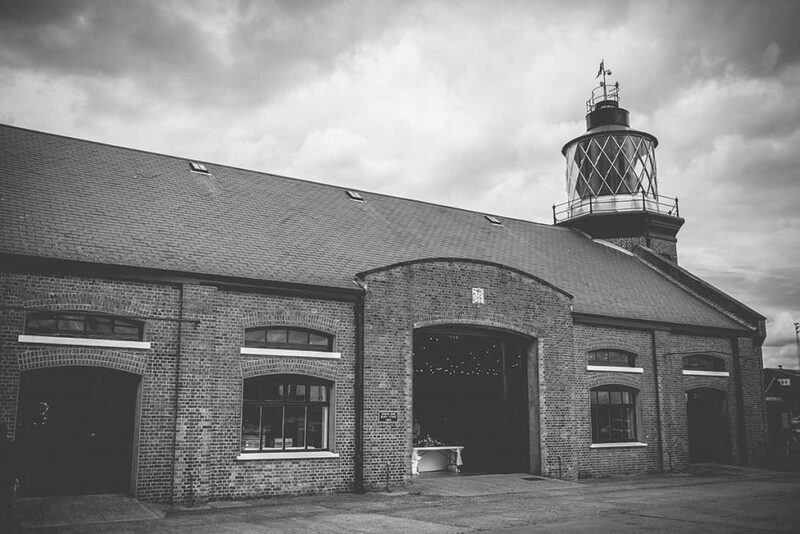 Situated right on the Thames at what used to be a former working dock. 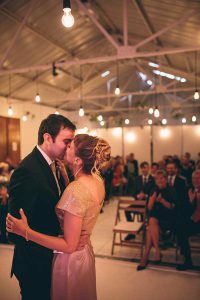 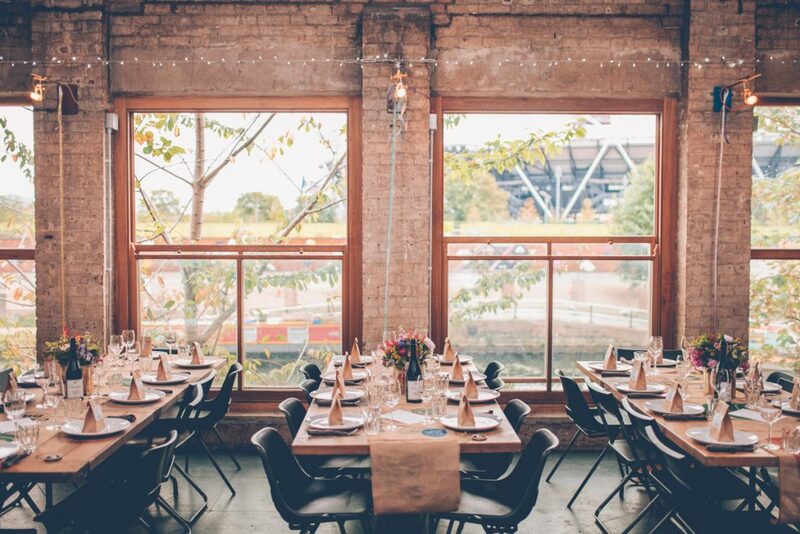 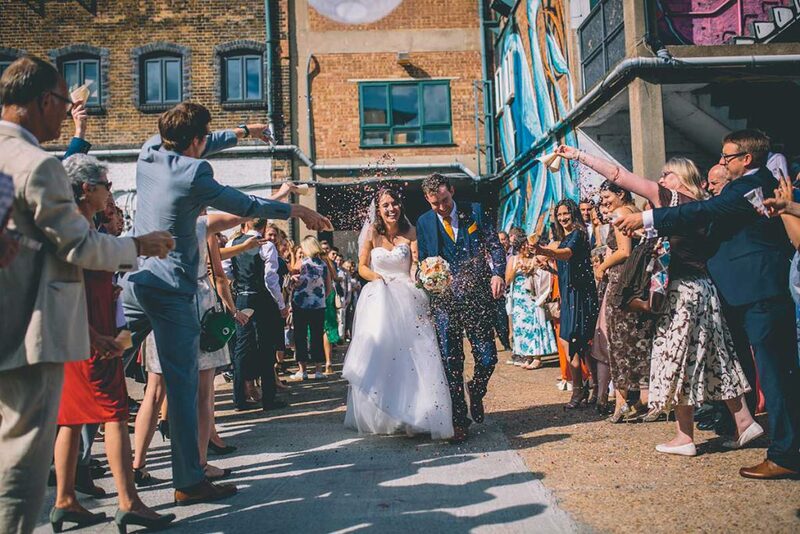 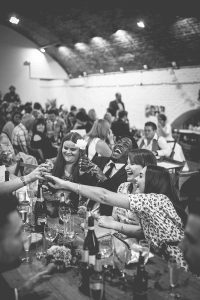 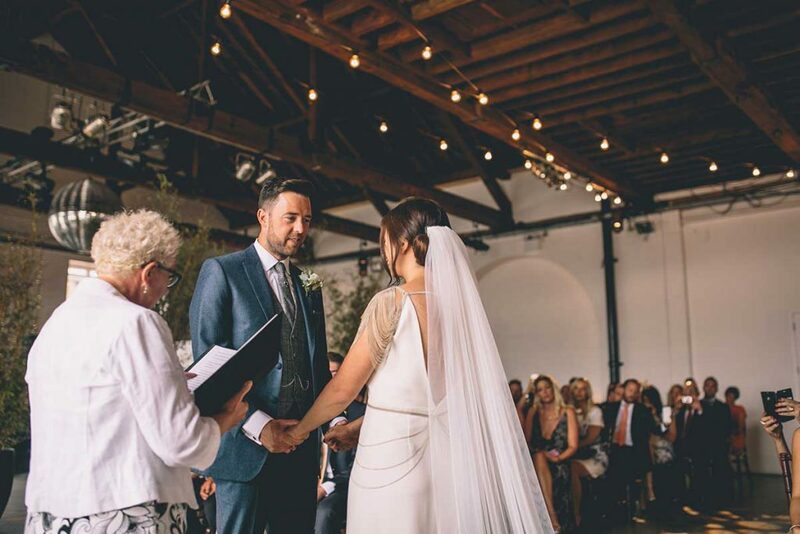 Trinity Buoy Wharf is the perfect wedding venue. 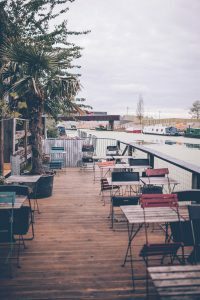 Sip your drink whilst looking out over the Thames, or maybe have a wander past the colourful shipping containers, have a game of ping pong… and if you’re lucky, see the view from the top of London’s only lighthouse! 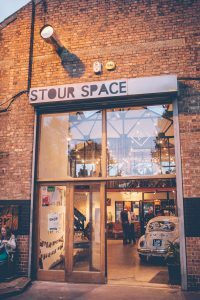 Stour Space is a fantastic, creative space. 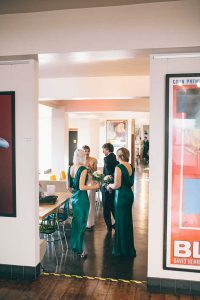 Drink your fizz in the large open area on the ground floor before heading up to the mezzanine level for some yummy food. 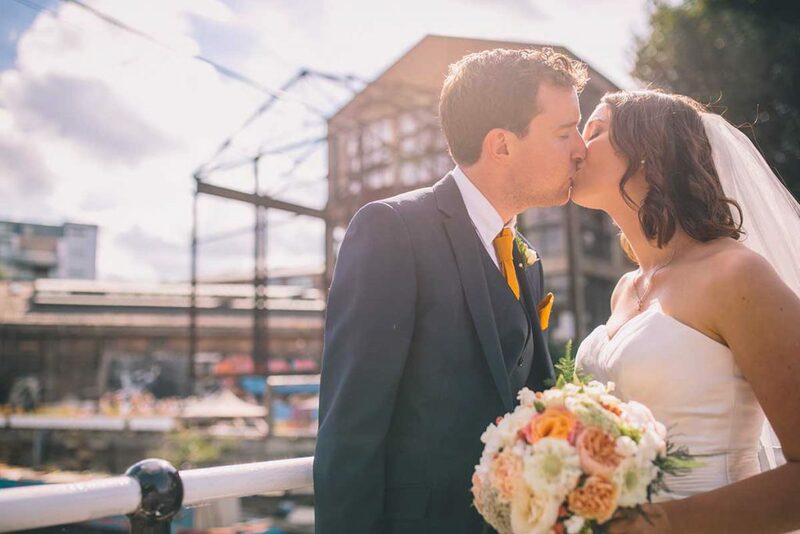 To chill out, head to the floating jetty on the canal to see amazing views of the Olympic Park.